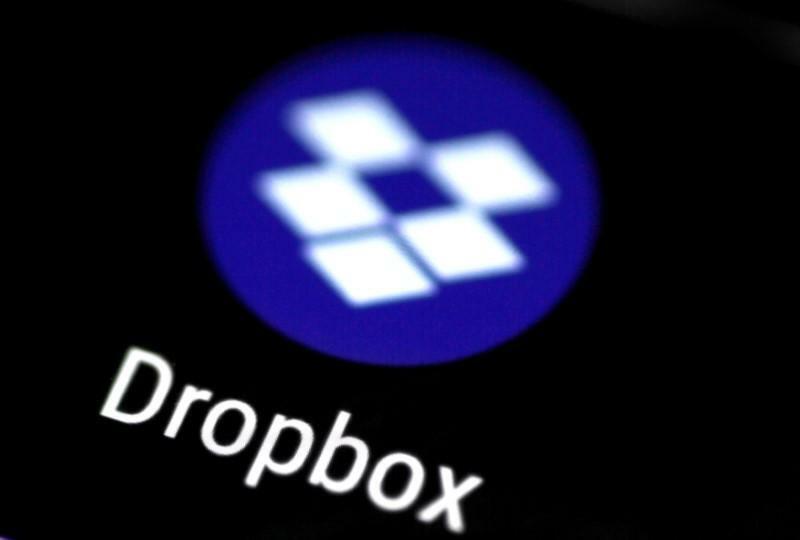 (Reuters) - Dropbox Inc's initial public offering, the largest tech stock debut in more than a year, was priced at $21 per share, the company announced on Thursday, higher than expected. At $21, the San Francisco-based company will have a market cap of about $9.18 billion (£6.6 billion) on a fully diluted share count. The IPO raised about $756 million in the largest tech IPO since Snap Inc raised $3.9 billion in its debut last year. Dropbox shares are set to start trading on Friday at the Nasdaq under the symbol "DBX." "Pricing above the revised range indicates there is more demand than supply for growth technology IPOs especially those generating substantial positive free cash flow," said Leslie Pfrang of Class V Group, an IPO advisory firm. Streaming music leader Spotify Technology SA is scheduled to do a direct listing of shares on the New York Stock Exchange on April 3. Dropbox has 500 million users and competes with Alphabet Inc's Google, Microsoft Corp, Amazon.com Inc and Box Inc, which had a market value of about $3.1 billion as of Thursday's close. “For me the biggest problem I have with Dropbox is they don't have any unique competitive advantages or proprietary offerings that differentiate them from the pack,” said Adam Sarhan of investment advisory service 50 Park Investments.